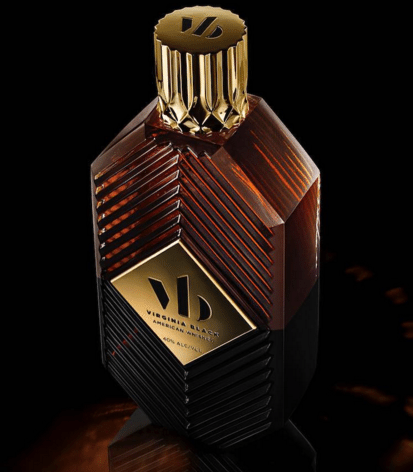 Rap star Drake has officially launched his Virginia Black whiskey brand, made in collaboration with Brent Hocking, the creator of DeLéon Tequila. The American whiskey is described as “decadent and smooth” on its new website, which has gone live after weeks of teaser photos posted on social media by the Hotline Bling singer. It will be distributed by Proximo Spirits, which has José Cuervo and Bushmills among its roster of brands, and is expected to hit shelves in North America on 1 May. Hinting that more is to come under the Virginia Black label, the Canadian rapper said the whiskey is “the first in a line of decadent expressions”. Although the price of the whiskey has not yet been revealed, Hocking said it would be accessible to new spirits consumers. “We believe everyone should have access to glamour, swagger and soul. Our price point grants them that access, allowing people to embody the lifestyle always, not just on special occasions”, he said. The 40% abv American whiskey is made from a blend of two, three, and four-year-old Bourbons.